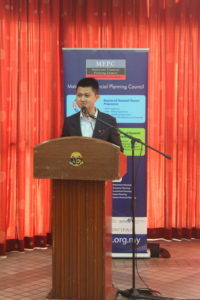 Seremban, Negeri Sembilan, 6th January 2018 – Malaysian Financial Planning Council has organised a one-day Financial Planning Shariah Workshop for youths at Bilik Pameran Majlis Perbandaran Seremban. This workshop is part of the initiative from MFPC in order to provide quality basic financial literacy for all Malaysians, which is aligned to achieve Sustainable Development Goals (SDGs) by United Nations (UN) of which the Council is a signatory. 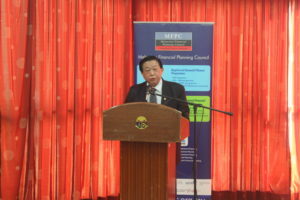 This one day workshop was launched by Deputy Minister of Education II, YB Senator Datuk Chong Sin Woon. 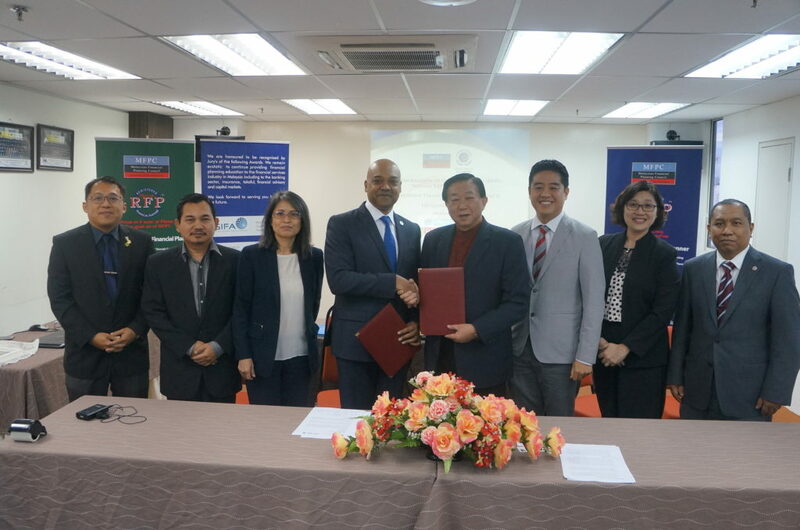 The Council received support from many agencies especially agencies that are familiar within the financial sector such as EPF, FiMM, and AKPK and for the programme to cover key fundamentals of financial planning and to help youths to use financial planning knowledge towards their advantage. 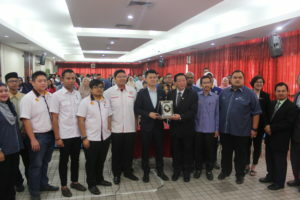 Besides, others NGO’s like Majlis Belia Malaysia also committed to ensure the success of this program by inviting all the youths in Negeri Sembilan in order to join this literacy programme. The core objective of this programme is on creating awareness to youths on prudent personal finance, improve youth’s knowledge about planning aspects of personal finance and allows youths to master skills using personal finance management methods to have a better future. 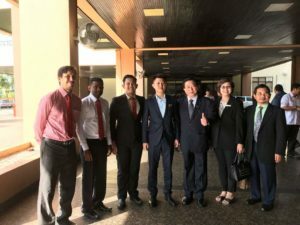 YB Senator Datuk Chong Sin Woon, Deputy Minister of Education II, said ‘To promote more financial literacy among youths, the Malaysian government through the Ministry of Education is pleased that such a programme is being organised at no cost for participants’. He commended, MFPC for successfully organising this seminar and the various stakeholders for coming together to organise this programme. Meanwhile, Mr. Michael Kok Fook On, said ‘Financial education must start at an early age and preferably before youths go off to work in the real world. Providing financial education to adults is not enough to ensure a financially literate Malaysia. To enable financial education to reach the masses, the subject must be integrated to our youth and children. Financial education should play an important role around the community in order to educate youths well’. He reiterated that MFPC would continue to work with numerous stakeholders in the series of free literacy seminar and remains committed to promoting financial literacy and financial well-being. This financial literacy programme was made possible through the financial support of the Capital Market Development Fund (CMDF).